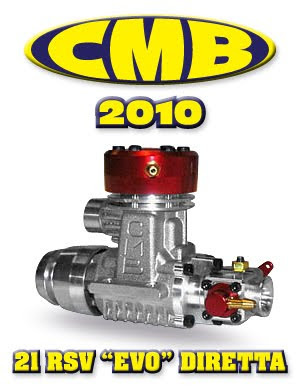 A New for 2010 CMB .91 VAC engine. 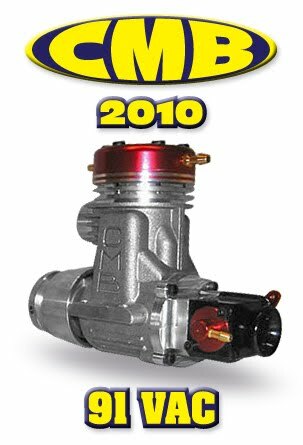 A New for 2010 CMB .21 RSV "EVO" Diretta (direct drive) engine. 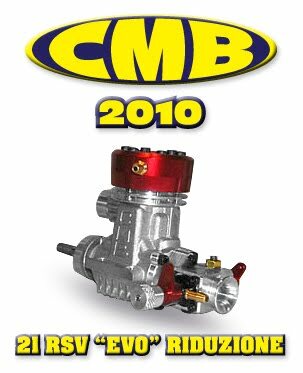 A New for 2010 CMB .21 RSV "EVO" Riduzione (counter rotating for gearbox) engine.